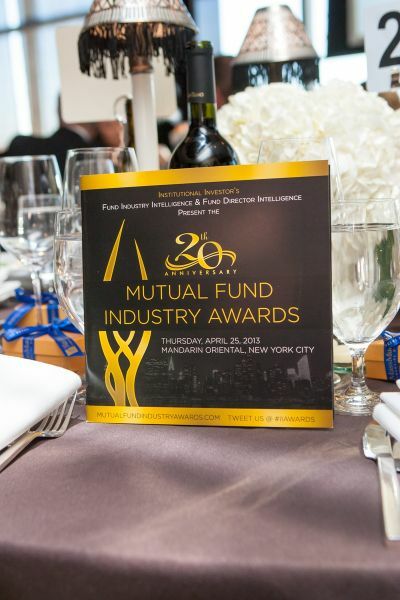 The 4th Annual Expect Miracles Awards, sponsored by American Century Investments, were presented at Institutional Investor’s 20th Anniversary Mutual Fund Industry Awards, where Expect Miracles Foundation was selected as “Charity of Choice” for the seventh year. 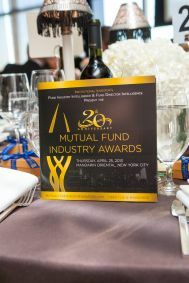 These prestigious awards are presented annually to individuals and firms within the financial community who have demonstrated outstanding support, commitment, and dedication to the fight against cancer. The caliber of nominations for the 2013 Awards was phenomenal, prompting the distribution of the James E. Stowers Jr. Lifetime Achievement Award for the first time since 2010. The Expect Miracles Awards Selection Committee is comprised of leading business professionals who are active in the philanthropic community. 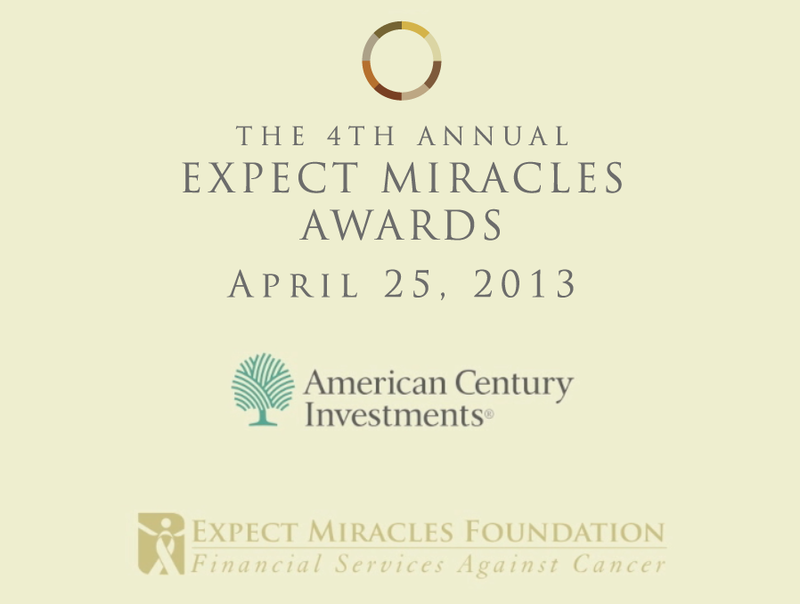 To uphold the spirit of the Expect Miracles Awards, these individuals are unaffiliated with and independent of Expect Miracles Foundation and American Century Investments. Recognizing the diverse range and nature of the nominees' work in the fight against cancer, all nominations are judged on a standard set of criteria for each category to select the final honorees. Christina Thirkell presented the Miracle Maker Leadership Award to Joshua Bekenstein, Managing Director, Bain Capital, LLC, for his commitment and dedication to Dana-Farber Cancer Institute for the past two decades. Bekenstein helped the Dana-Farber Cancer Institute to become the first hospital in New England to raise over $1 billion, through the Mission Possible campaign. Northwestern Mutual received the Corporate Commitment Award. Northwestern Mutual recently launched the Childhood Cancer Program, a national, multi-year philanthropic investment to accelerate the search for a cure to childhood cancer and to support families facing the disease. 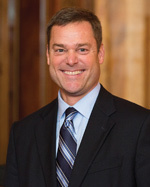 John Kordsmeier, President, Northwestern Mutual Foundation accepted the award on the company's behalf and assured the crowd that Northwestern Mutual is just beginning their philanthropic efforts. The Expect Miracles Awards concluded with the presentation of the James E. Stowers Jr. Lifetime Achievement Award for the first time since its inception in 2010. Awarded to Sy Holzer, President, PNC Bank, Pittsburgh for exemplifying cancer leadership, advocacy, and fundraising in every aspect of his life. This award was named in honor of James E. Stowers Jr., recognizing those in the financial community who have dedicated their lives to eradicating cancer. 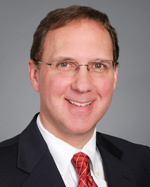 Holzer has provided long-standing leadership as Chairman of University of Pittsburgh’s Cancer Institute’s (UPCI) Council. Under his leadership, UPCI has raised approximately $248 million and he has personally contributed a quarter million, helping develop the country’s largest network of cancer centers. Holzer provided some heartfelt remarks asking the crowd to take a moment and remember those in their lives that have influenced them. The Expect Miracles Awards program closed with Thirkell calling the crowd to action to help support the 5th Annual Expect Miracles Kids Golf Day, being brought to Fenway Park for the second year. The Foundation is inviting kids who have been impacted by cancer along with their families to historic Fenway Park for an unforgettable and fun-filled day of mini-golf, activities, and hope. If you did not have an opportunity to make a contribution, you can still do so today and help send a child impacted by cancer to this magical day. Recognizes an individual at an executive or board level who has demonstrated long-standing personal leadership in cancer advocacy. , Managing Director, Bain Capital, LLC. Josh Bekenstein has been an outstanding leader and trusted partner to Dana-Farber Cancer Institute for the past two decades. Josh began his involvement with the Institute in 1993, when he first rode in the Pan-Massachusetts Challenge. 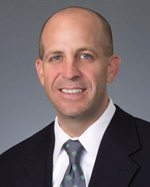 He has continued his involvement through serving on the PMC Board along with Dana-Farber’s Board of Trustees. From 2003-2010, Josh Co-Chaired Dana-Farber’s Mission Possible campaign, helping DFCI to become the first hospital in New England to raise over $1 billion. 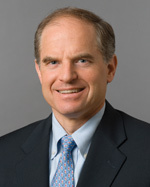 In 2011, he was elected Chairman of the Board of the Dana Farber Cancer Institute. Josh has personally, professionally, and strategically given to Dana-Farber’s mission by donating and helping raise nearly $35 million. Josh’s vision and support over the past 20 years have helped Dana-Farber remain one of the leading cancer hospitals in the country. Recognizes an individual whose personal efforts helped to ensure the success of a cancer-related project, event, or fundraising initiative in 2011. 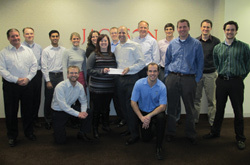 Recognizes a firm that has demonstrated an organizational commitment to the fight against cancer. In July 2012, Northwestern Mutual launched the Childhood Cancer Program, its first national, multiyear philanthropic investment to accelerate the search for a cure to childhood cancer and to provide support to families facing the disease. To make a significant and lasting impact on childhood cancer, Northwestern Mutual partnered with two national nonprofit organizations and has donated nearly $500,000 to Alex’s Lemonade Stand Foundation and the Starlight Children’s Foundation. 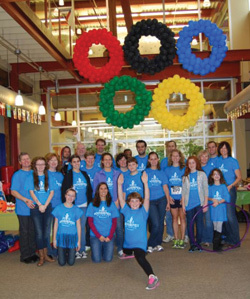 In addition to financial support, the company used its annual meeting of more than 10,000 financial representatives to provide childhood cancer educational, fundraising, and advocacy outlets. Since the program’s launch in July, Northwestern Mutual has executed 96 events across the country, engaged field representatives in 29 states, raised close to 1 million dollars, funded more than 6,500 hours of childhood cancer research, and supported nearly 200 families. Named in honor of James E. Stowers Jr., this award recognizes those in the financial community who have dedicated their lives to eradicating cancer. This award is not given out annually, rather it is bestowed to individuals who stand out among the nominees and exemplify cancer leadership, advocacy, and fundraising in every aspect of their lives. Sy Holzer is in his 15th year as Chairman of University of Pittsburgh’s Cancer Institute’s (UPCI) Council. Through his long-standing leadership, Sy has been instrumental in leading fundraising initiatives, recruiting new board members, and establishing a highly successful vision for the institute’s long-term growth. Under his leadership, UPCI has raised approximately $248 million and he has personally contributed a quarter million. 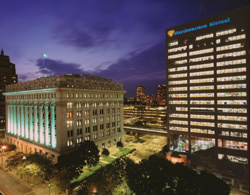 Sy played a leading role in establishing a world-class home for UPMC’s oncology services and the Hillman Cancer Center opened in 2001. He also helped develop the country’s largest network of cancer centers making quality oncology care more accessible to residents of Pittsburgh, Western PA and Ohio. Sy personally participates in physician and scientific meetings to ensure he has a keen understanding of current initiatives, programs, and needs. 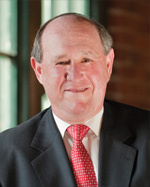 Frederick J. Hussey serves on the New England Division Board of Directors for the American Cancer Society. He has been involved with the American Cancer Society Hope Lodge Boston Invitational golf tournament since its inception in 2005, and in 2006, he assumed the role of co-chair. As co-chair, Fred has helped to raise more than $750,000 for the Lodge and has simultaneously raised over $20,000 in the past 5 years for Making Strides Against Breast Cancer. Fredrick’s leadership and guidance has been critical to the AstraZeneca Hope Lodge Center in Boston, a program of the American Cancer Society that provides free lodging and support services to cancer patients who must travel far from home to Boston for treatment. Dan Koors became dedicated to the fight against cancer in 2009, when he lost an esteemed colleague, Jeff Hugo, to osteosarcoma, a rare bone and tissue cancer. To honor his memory, JNAM hosts an annual golf event to raise funds for the Jeff Hugo Foundation. Dan has been an integral part of the outing’s growing success and participates in the committee that plans and executes the event. He uses his leadership position to energize employees about the Foundation’s cause and to reach fellow senior-level professionals in the asset management community, securing influential support. Since its inauguration in 2009, Dan has helped the golf event raise $181,500 with over $36,000 of direct support from Jacksonrelated entities. David Ludwig is the Founder and President of Hope on The Slopes (HOTS), a cancer fundraising event started in 2002 in Washington State to benefit the American Cancer Society. Events are held at ski areas and resorts around the country and allow skiers, boarders, industry manufacturers and organizations to support the fight against cancer. Since its inception, HOTS events have raised approximately $3.5 million over the past 10 years. In 2012, more than 1,800 skiers and boarders participated. The impact of HOTS is far-reaching. The pledges raised by participants help provide patient support, fund research, educate the public, and ensure that everyone has access to lifesaving cancer screenings. 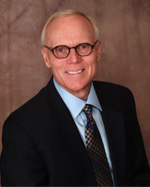 Art McAuley has demonstrated long-standing leadership in cancer advocacy through his involvement as a founding board member with Gilda’s Club since 2004. Currently the Chair of the Development Committee and on the Executive Committee, Art serves as an ambassador for Gilda’s Club significantly increasing organizational awareness, through such efforts a biking from Pittsburgh to DC on behalf of the Club. He has connected many donors to Gilda’s Club and his efforts have assisted in raising half of one year’s annual budget. Art helped create and chairs an annual golf tournament, securing his firm as lead sponsor. More than just an advocate, Art is present like an employee, devoting a significant amount of time and energy that parallels his day job. Art’s dedication and selflessness have inspired many to become members and supporters of the club. 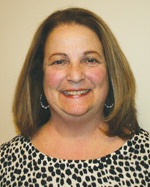 Jane Pace is a 10-year melanoma survivor and has been a volunteer and supporter of the Gloria Gemma Breast Cancer Resource Foundation since its inception in 2004. 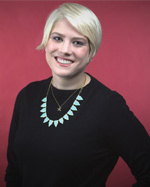 She currently serves as the Secretary on the Board of Directors and has volunteered over 550 hours of service on a yearly basis and personally contributed over $25,000 to date. Jane has hosted numerous fundraisers, yard sales, bake sales, and is a Core Committee member of Flames of Hope: A Celebrations of Life™. Jane enriches the organization with knowledge attained at cancer summits, non-profit seminars, and, conversations she’s had with breast cancer survivors and caregivers. Jane is an unwavering breast cancer awareness ambassador in the Rhode Island community and provides daily support to those in the community affected by the disease. 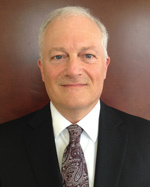 George Padula, Principal and Wealth Manager, Modera Wealth Management, LLC. George Padula gives generously of his time to help cancer patients and survivors manage their finances through The SAMFund’s Webinar Series, Moving Forward With Your Financial Health. As a Certified Financial Planner and Chartered Financial Analyst, George simultaneously works with the Financial Planning Association partnership with Dana-Farber Cancer Institute to provide advice to patients struggling to manage bills. In addition to helping cancer patients, George guides The SamFund with directional planning and has helped them to develop a new pilot program through his financial expertise, connections, and advice. Along with attending and supporting several The SAMFund fundraisers over the past year and engaging his company, his personal and professional guidance has been an invaluable asset to the organization. Confluence is a long-term supporter of Gilda’s Club, whose mission is to create welcoming communities of support for everyone living with cancer. Since Gilda’s Club opened in 2006, Confluence has become the Club’s most significant corporate partner, embracing the mission at all levels of the company. With the majority of staff participating in fundraising and events, Confluence is fully engaged as both donors and volunteers. Employees volunteer every year for the annual Noogiefest celebration, dedicating their time to building props and creating costumes. By sharing their enthusiasm for Gilda’s Club with other businesses, colleagues, friends and family beyond the walls of their offices, Confluence employees have brought hundreds of new and loyal donors to Gilda’s Club. Inspired by the personal commitment of the senior executive team, Confluence’s employees are fully involved and wholeheartedly devoted to the cause. Jackson National Asset Management’s commitment to advancing cancer-related awareness and research began in 2009 when it lost one of its esteemed team members, Jeff Hugo, to a rare bone and tissue cancer. In his honor, the firm has organized annual golf events to benefit the Jeff Hugo Foundation, helping it become the largest single supporter of sarcoma-related research at the Robert H. Lurie Comprehensive Cancer Center of Northwestern University. The annual golf event has raised $181,500 with over $36,000 direct support from Jackson-related entities. The firm’s advocacy led the Jeff Hugo Foundation to become part of the company match list, matching employee donations 2-to-1. The firm has innovatively used its business model to spread awareness within the financial services community, while also involving employees across the organization, elevating the cause to a company-wide initiative.